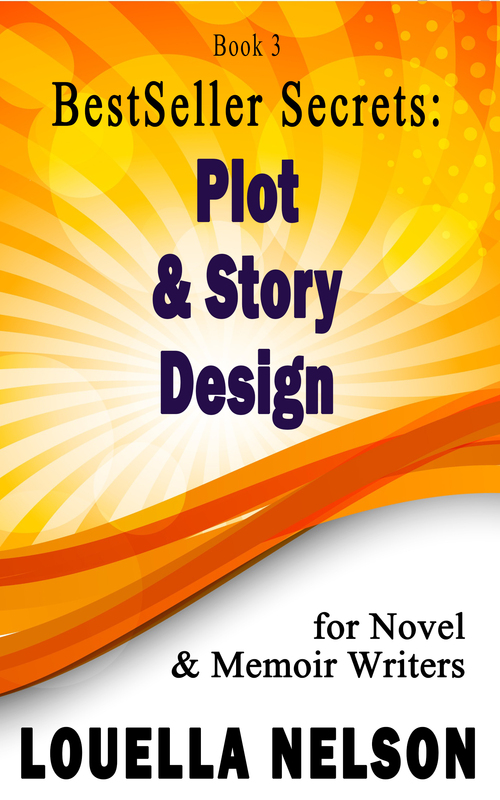 This series for fiction and creative nonfiction writers is under development. By random drawing at the California Dreamin Writers Conference 2015, a copy of the Point of View handbook was awarded. To enter for the next drawing, sign up in the Contact Me box at right. Include your email address, phone, and mailing address. Be sure to put “Giveaway” in your email. Good luck!!! 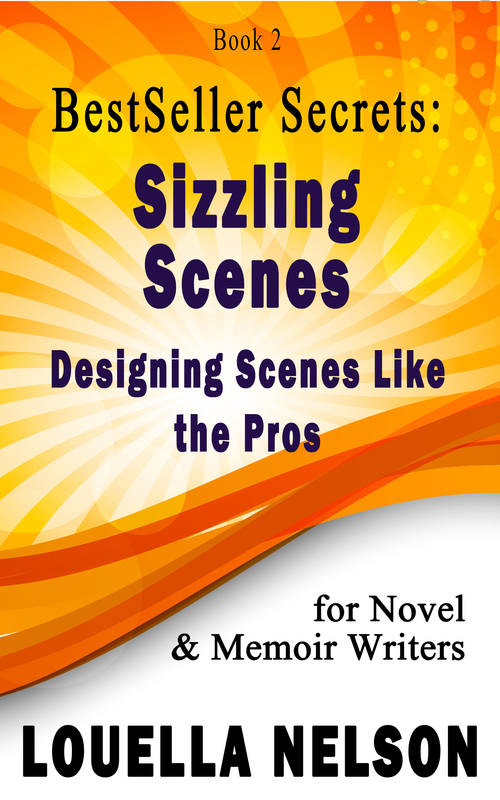 Let us hear from you about problems and challenges you face as a writer that you’d like to see solved in this series of action guides, CDs, and DVDs. Louella Nelson, M.A., is an award-winning instructor and best-selling author who has been teaching creative writing at the university level since the mid-1990’s. She also teaches composition courses, and her community college students keep her focused on the needs of new- and special-needs learners. In addition, throughout her teaching career, Lou has mentored small groups of writers striving to write fiction, memoir, and self-help books, and this long-term experience leading critique groups has tempered theories of writing craft with real-world publishing needs. 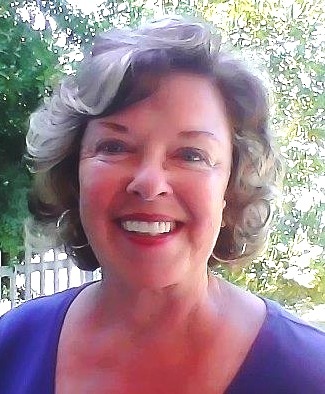 Many of her students are published, agented, best-sellers, and award-winners. Lou’s classroom style is relaxed, upbeat, and interactive. She believes an instructor’s attitude makes the difference between a positive learning experience for the student and one in which the material never gets applied in the real world. Because the materials in The BestSeller Secrets Series are step-by-step, easy to follow lectures, guides, and fill-in forms, an average learner can learn to write and sell a book, and a gifted learner can soar to only-dreamed-of heights in publishing. • Should you get an agent…or a literary attorney? • Self-publish? Or hold out for a traditional publishing contract? No matter what type of writing you do, knock it out of the park with The BestSeller Secrets Series handbooks, action guides, CDs, and DVDs. 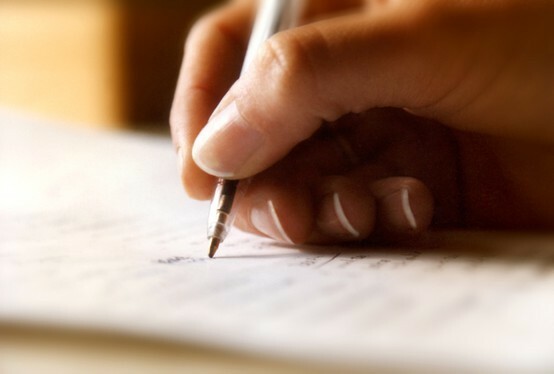 If you have interest in writing classes, consultations about your project, or developmental editing, send a separate email via Contact Me indicating your interest in these or other craft how-to writing courses, seminars, and services. Author Louella Nelson, M.A., created this program based on 17 years of award-winning teaching at universities and colleges in Southern California. “Fantastic news – the agent I’ve been working with for the past year offered to represent me. I could not be more thrilled. Your humble and grateful student,” Blake Bullock, award-winning agented writer. For more student and client testimonials, click on the Client Successes tab. To learn about our incentive program for bulk sales by writing groups, RWA chapters, and schools–or for suggestions, pre-orders, questions, testimonials, or other information–contact us at lounelson@cox.net.